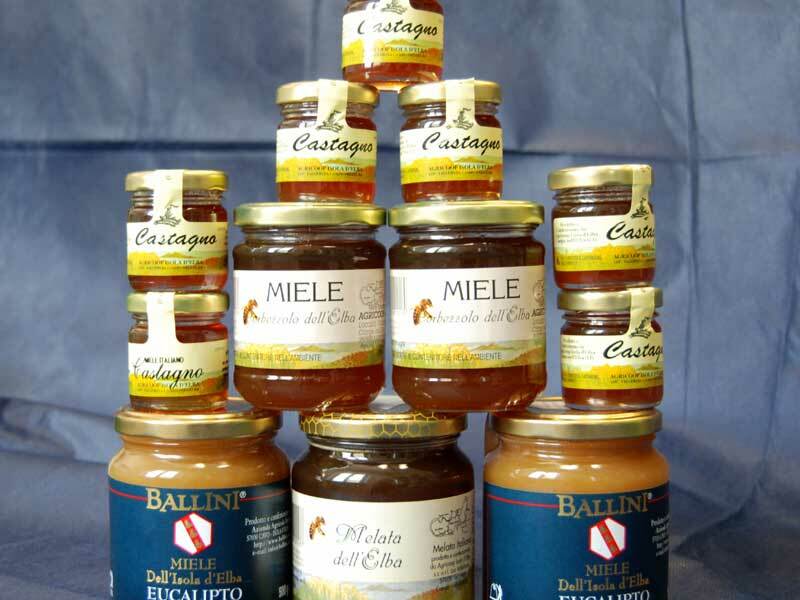 In the islands of the Tuscan Archipelago Elba, Giglio, and Capraia, the honey produced comes from Mediterranean flowers and essences like rosemary, thistle, heather, chestnut, and strawberry tree. It is a traditional product, often produced with organic methods, which do not need transformation processes to reach our table. In other words, it is an entirely natural product. 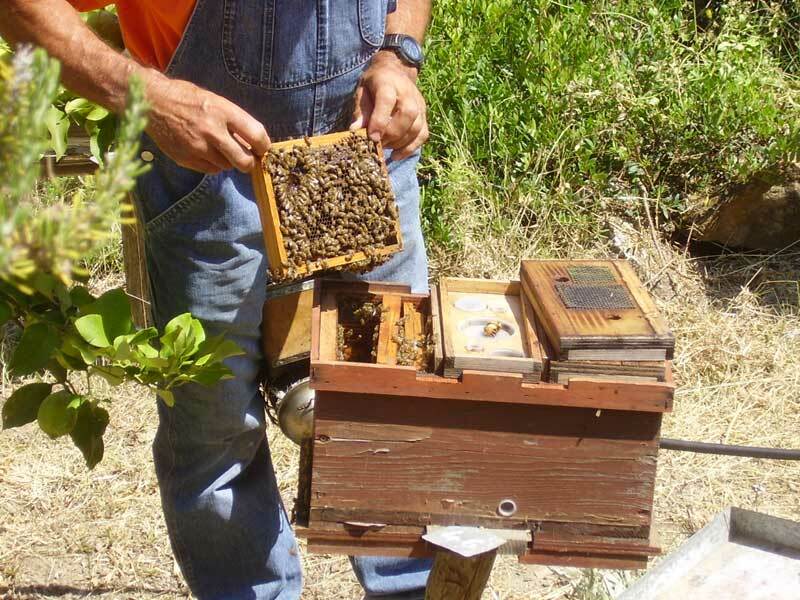 The swarms of bees, reared in wooden bee-hives, live in the National Park territory, which is unique for its natural richness and landscape beauty, but also for its healthy environment and the environmentally-friendly agricultural practice.